WeCareJax helps people who do not have health insurance, cannot afford health insurance and need specialty medical care. We have more than 500 specialty physicians who donate their services to patients enrolled in WeCareJax. WeCareJax is a free short-term healthcare program for low-income residents who live in Duval County and need specialty medical care. It is not a health insurance plan and is not a good substitute for health insurance coverage. 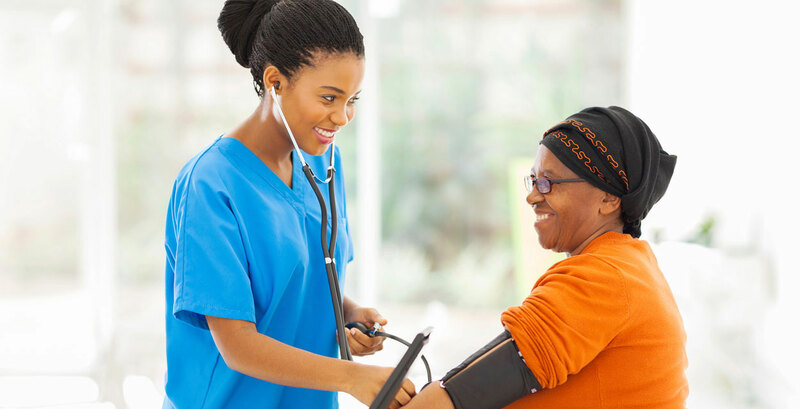 All health care services received through WeCareJax are donated through an extensive network of physicians, clinics, laboratories, and hospitals in Duval County. WeCareJax services start when our office receives a referral from your primary healthcare provider. Once the referral is received by our office, one of our care coordinators will work with our network of volunteer specialists and hospital partners to schedule the requested appointment. How do I qualify for WeCareJax? Patient must be referred by a physician or clinician from one of the health safety net clinics or a hospital or emergency department. Once a referral is received, only the We Care coordinator may schedule an initial appointment. The timing of the appointment is based on the specialty physician availability but we work with providers to obtain the next available appointment. What services are available through WeCareJax? We Care can assist with most medical specialties and can include lab tests, imaging and diagnostic testing. All services are based on provider availability. How long can I be enrolled as a WeCareJax patient? There is not a set enrollment period as treatment plans differ significantly. Eligibility will be reviewed with any significant change in health status but no less than once each year. Where can I get a primary care physician? WeCareJax partners with all of the Duval County free clinics and federally qualified health centers. A list of locations can be found here. Individuals can receive and benefit from regular visits with our Community Health Worker. Patients are able to get assistance with various wraparound services and further address their barriers to obtaining better health.